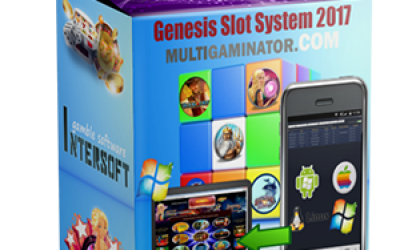 We are glad to present you our latest development of Multigame ULTRA 2018 !!! 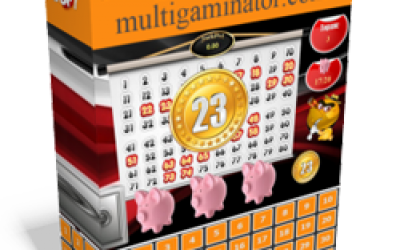 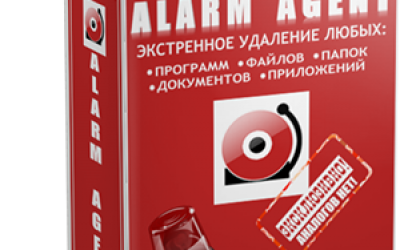 On this promo-page you can familiarize yourself with the description of the new gaming system for the management of gambling halls. 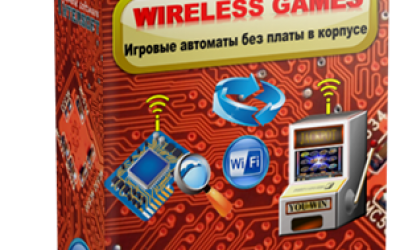 Multigame Ultra 2018 is a new game program with maximum capabilities in terms of the number of settings and the choice of video slots. 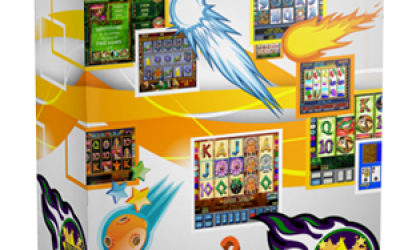 The system for the gaming hall Ultra 2018 includes time-tested hits and the newest HD-slots Gaminator - more than 80 slot machines. 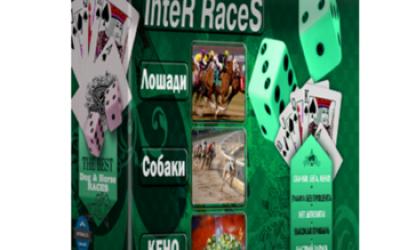 Our software for Internet cafes effectively attracts new visitors and for a long time keeps old players, constantly increasing the profit of your institution! 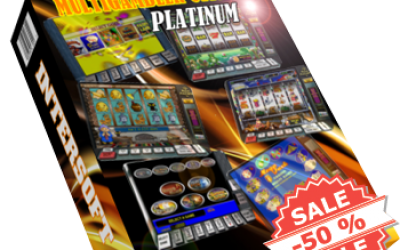 The percentage of deductions to the prize fund of the game program Multigame Ultra 2018 varies from 60 to 94 percent, which allows you to clearly control the process of playing in the club and not let the player get bored. 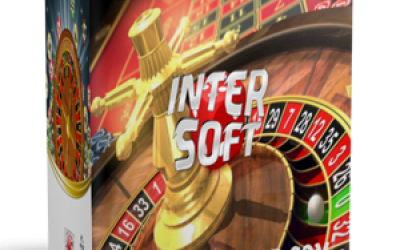 Thanks to many years of experience of our specialists, we have improved the graphics and gameplay of slot machines to the highest world standards, therefore our customers are always satisfied with mutually beneficial cooperation with Intersoft!